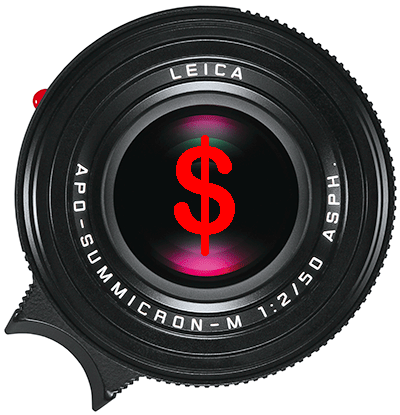 After the EU price increase, there will also be a new Leica price increase in the US starting February 1st, 2015. The price of the Leica M 240 will go up by $200 to $7,450! The good news is that the $750 discount on the M 240 (calculated from the old $7,250 price) is still valid till the end of January, 2015. 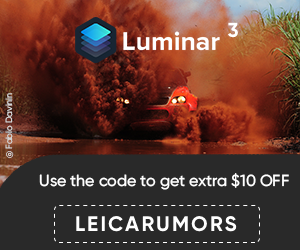 The $250 off most M lenses discount is also set to expire at the end of the month. This entry was posted in Deals and tagged Leica price increase. Bookmark the permalink. Trackbacks are closed, but you can post a comment.